Didn't VGF have a "Link pl0x" emoticon at one point, or am I forging false memories? We've had a lot of good emotes come and go over the years. But at least we still have Taz. Plok seems really bad. The art and title alone are enough to relegate it to the bargain bin. Why does he have pecs? Plok never skips leg day. Plok looks about ready to **** everything up. 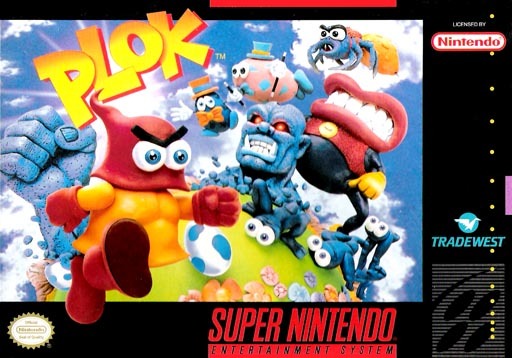 Thanks, now I have to wonder if Plok "art" exists. You already know that it does, my dude.